The homebrew hydrometer is the most versatile instrument you can have in home brewing or professional brewing or wine making. Let's have a look at what it does. This is a hydrometer (in a trial jar). It will show you the weight of a litre. You may have seen this instrument before. It is used for checking battery condition in cars, alcohol in wines and spirits and sugar levels in wines. It is all the same instrument, only the weight and the scale differs. The homebrew hydrometer is graduated in grammes (remember - per litre) and a typical range would be from 980 to 1100. This is what is known as "s.g." or specific gravity. It is of course unnecessary to use all these digits (1001, 1002 etc) when you could simply state it as 1, 2 etc. Indeed some hydrometers use that type of scale, called the Oechsle scale. What it shows is: The weight difference (from 1000 g) of a litre. So +4 means 1004 g/litre and -4 means 996 g/litre. There is no difference in principle between this hydrometer and an alcohol meter or a car battery checker - they are all hydrometers and they all check the specific gravity. Next page: How does the homebrew hydrometer work on wine? Do you like our products? Please link to us!. Homebrew hydrometers from Hambleton Bard come in many types such as the highly professional lab models and the simpler homebrew instruments. We also supply other winemaking and spirit meters such as vinometers, thermometers and alcohol meters for spirits. 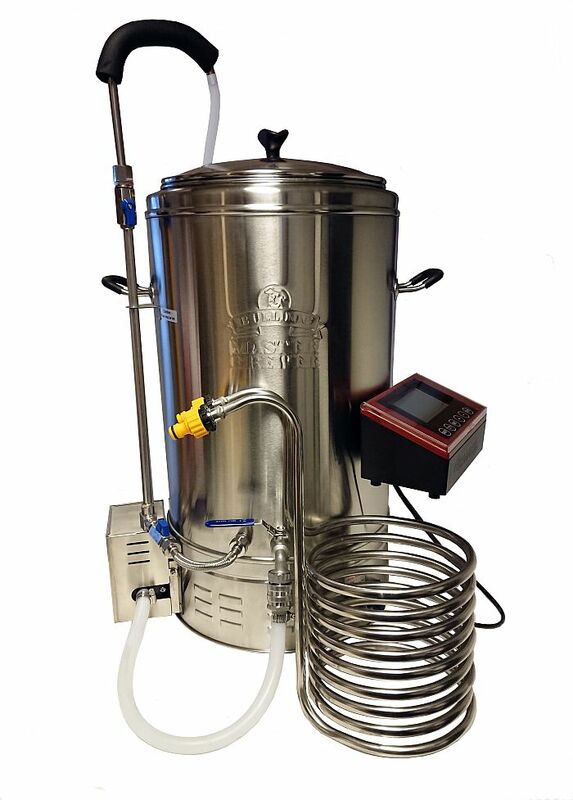 It is worth getting good quality equipment for the best result in your homebrewing and winemaking (or beer making) hobby.